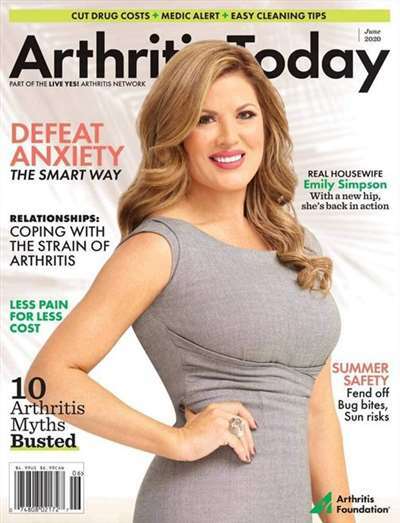 Subscribe to Arthritis Today Magazine at MagsConnect.com. 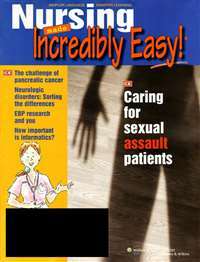 This is a magazine with information helpful to anyone with any type of arthritis. 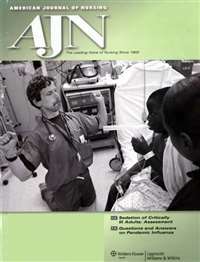 It does sometimes skim over a subject of more interest to me in trying to cover all arthritic conditions. 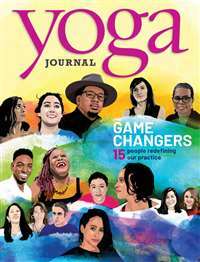 However, if you read this magazine over a period of time, you will gain enough to make it a publication worth renewing. Quite a lot of good information in this magazine. Just have to get past all the ads. But, some of these ads are enlightning. I expected more content from this magazine. There are so many medication advertisements in every issue. I am so frustrated with all the ads that I will not be renewing my subscription.